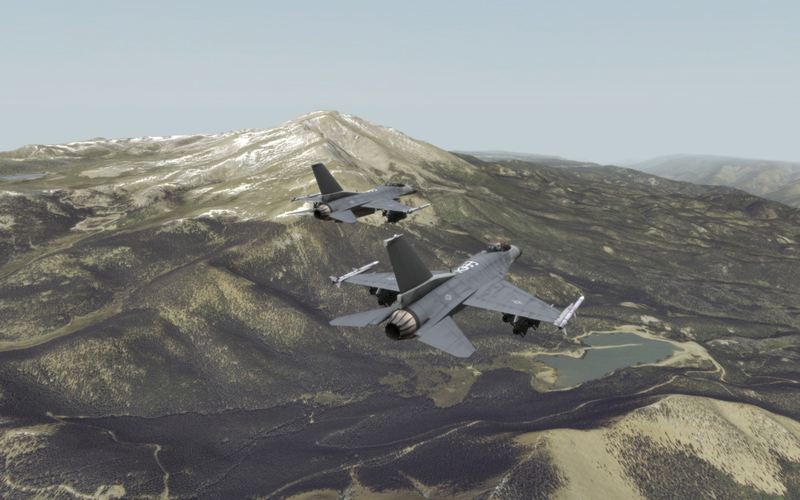 Pittsburgh, PA - At ITEC 2015, TerraSim, Inc., a Bohemia Interactive Simulations company, will show new product innovations and discuss upcoming technological advances in terrain generation and source data preparation for modeling, simulation, and training. ITEC, the leading international forum for the military simulation and training industry, will be held at PVA Expo in Prague, Czech Republic from April 28-30, 2015. 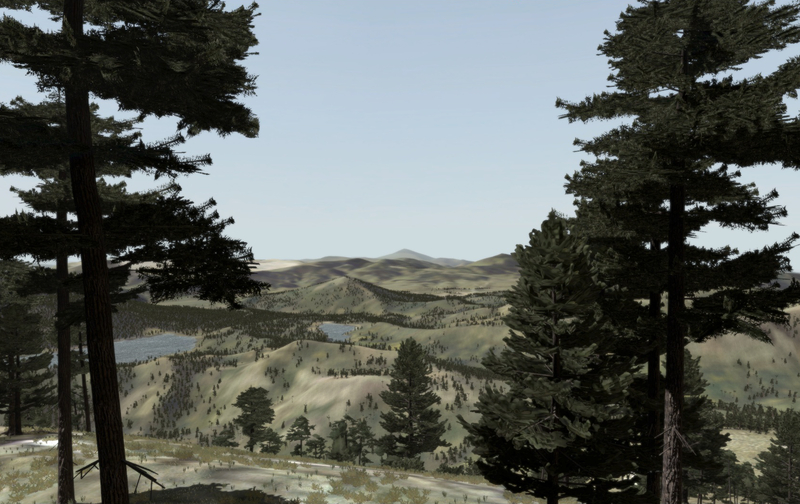 TerraSim will be co-located with Bohemia Interactive Simulations (BISim) at Stand 4A-300. 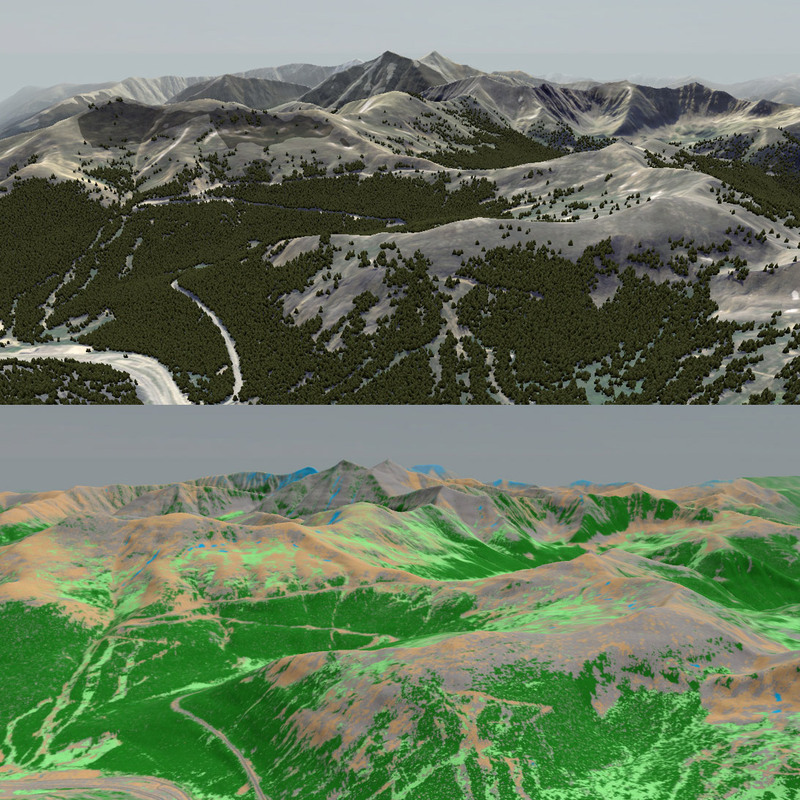 TerraSim will showcase MaterialMAP 1.2, the upcoming release of our image classification software that generates, attributes, and exports surface material maps for use in a variety of modeling and simulation runtimes including VBS2/3, Steel Beasts Pro, OneSAF OTF, JCATS, and JSAF CTDB. These surface material maps are used to determine entity mobility and routing, visual effects, and sensor simulation, all of which produce higher fidelity environments for more accurate training. 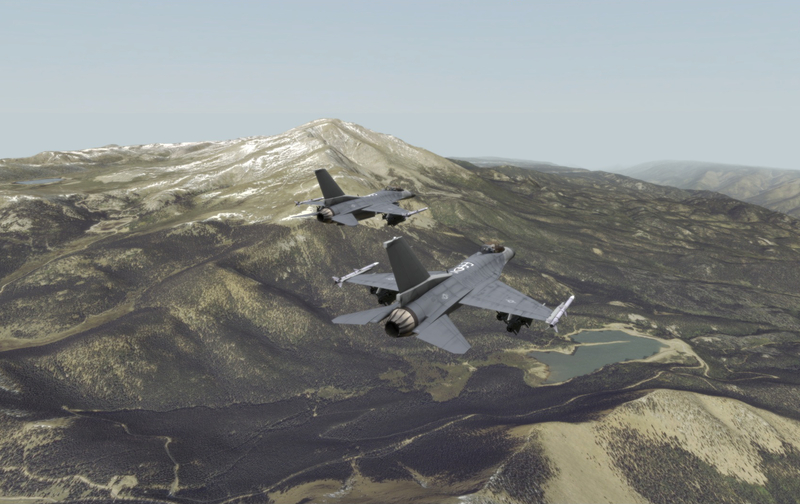 Full demonstrations will be available at Stand 4A-300 during ITEC 2015. For more information about TerraSim or our products, or to schedule a meeting at ITEC 2015, please contact Spencer Huff at marketing@terrasim.com. 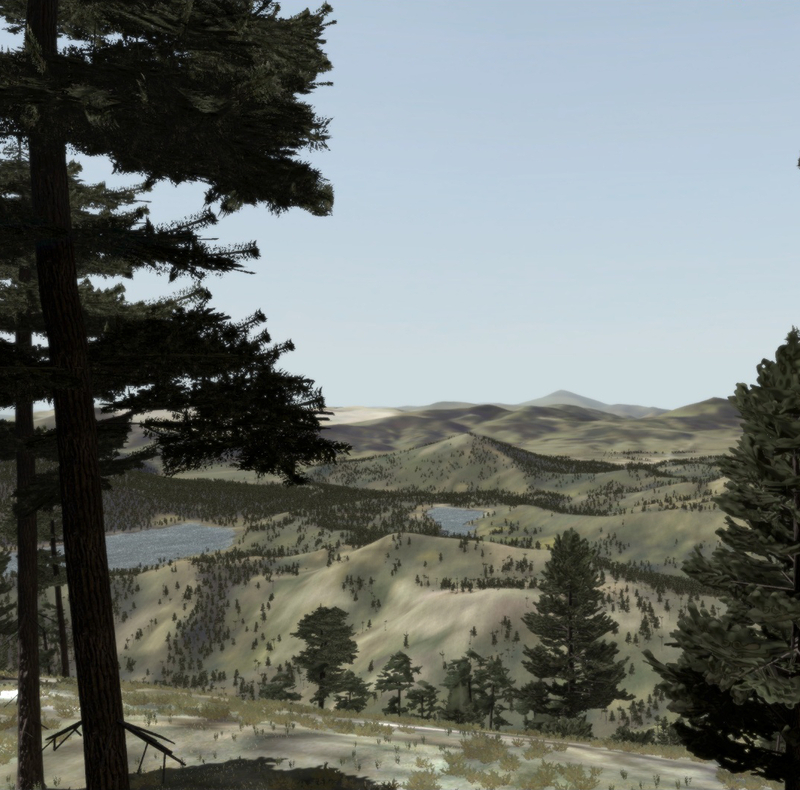 In April 2013, TerraSim became a part of Bohemia Interactive Simulations (BISim), the industry leader in the application of video game technology to large scale systems for defense modeling, simulation, and training.